Do you want to join us in helping Central Texans who are facing ALS?  The Busby Foundation consists of many faithful volunteers who welcome your comments and are dedicated to addressing your requests. Please make your submission via the contact form below, telephone, or written correspondence to the address below and a representative from The Foundation will contact you.